Stanley Circlip Pliers - Bent Int. 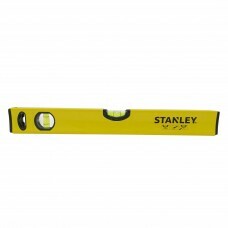 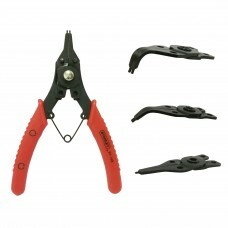 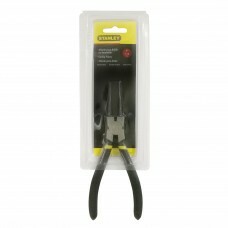 Stanley Circlip Pliers - Straight Ext. 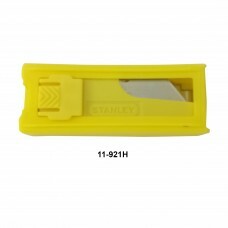 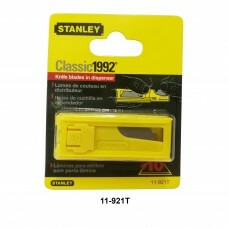 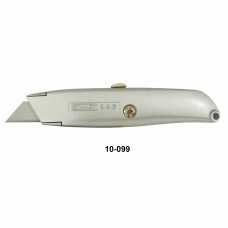 Stanley Circlip Pliers - Straight Int.